Try these Cecil resources for free! Test them out on the kids and oldies. If you like these, try our other resources. You can purchase individual products or save buckets of money and gain access to everything with a Church, School or Home Membership. 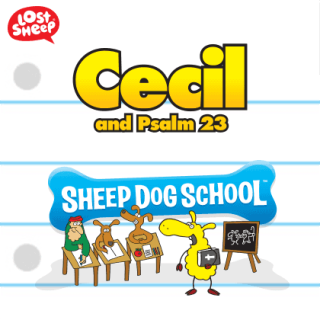 Tell Cecil the Lost Sheep to your group! They will love it! 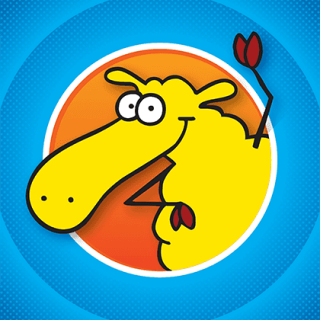 How good are our downloadable Activity Books? Download, Print and Play! Extensive Biblical background material. Download to your iPad or print out.